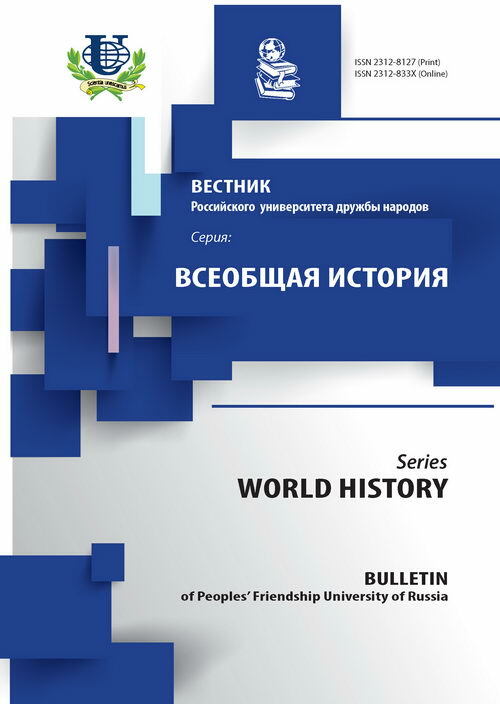 The papers deals with the establishment of Confucius Institutions in Russia. The whispered of this institutions try to develop the Chinese educational network all over Russia to propagate Chinese values and languages. 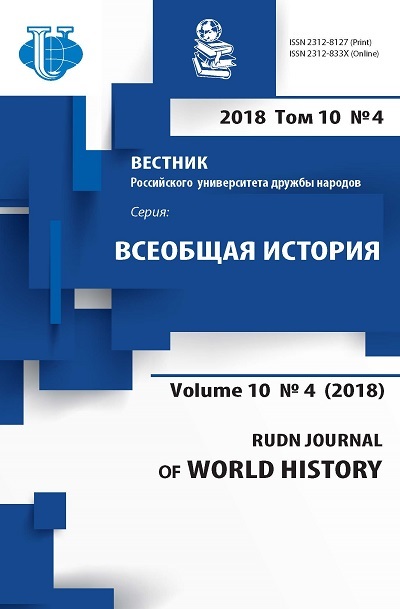 Papers analyze the effectiveness of these institutions for Russian educational system. Confucius Institutes, humanities cooperation, education. Copyright (c) 2010 Бельченко А.С.